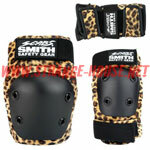 Knee, Elbow & Wrist Protection. Purchased separately you would pay about $98.95. 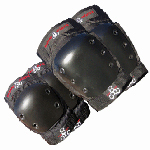 Knee, Elbow and Wrist Guard Set. 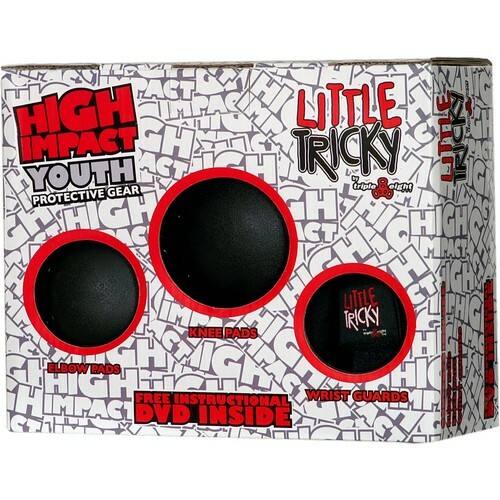 Start the little ones on the right path; Skate Safe = Skate into your old age!! !